R.U. 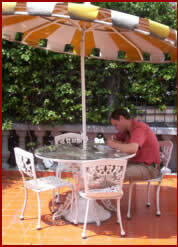 Singh has always known he is destined to live the life of an English country squire. After a few false starts, in Bombay, Thunder Bay and Toronto, he settles into a comfortable existence as a small-town Ontario lawyer, much solicited for the diversity he lends committees and conclaves. But—lest he forget—he is accepted only at the whim of his woman in white, a commanding university administrator, and by her whim can also fall. 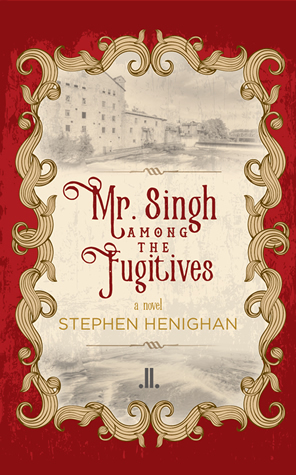 Mr. Singh Among the Fugitives sends up the multicultural aspirations of Canadian identity, pokes fun at our glitterati and, tongue firmly in cheek, issues a warning: be careful who you pretend to be. A delightfully intelligent and witty satiric novel. Richard King, Homerun, CBC Montreal. 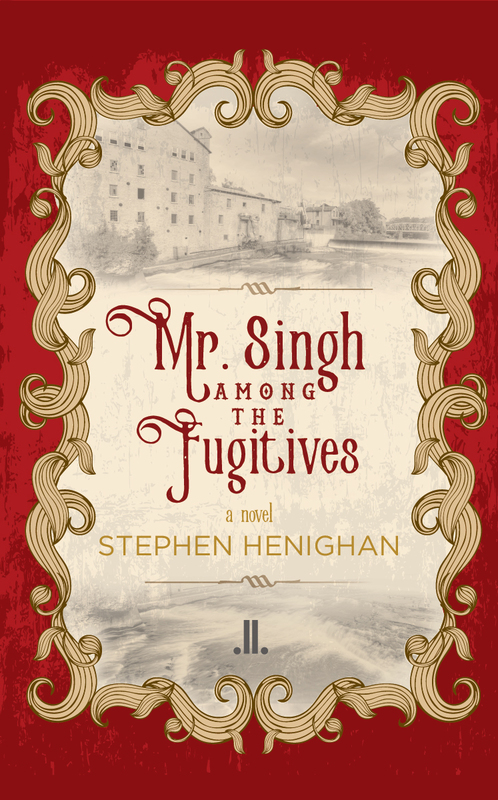 Mr. Singh Among the Fugitives is a short novel written in the form of a parable. It takes such a form because its subject is the Canadian literary establishment and, specifically, the role within that charmed circle played by identity politics. What makes Henighan’s satire work is its measured tone and ambiguity. His representation of the cultural elite as lazy and complacent, corrupt and entitled, greedy, hypocritical, privileged and vindictive, is unmistakably fierce, but it’s presented in a reserved manner that allows for subtle moral shadings. Mr. Singh, for example, though he becomes a fierce critic of the establishment, clearly shares many of their values. His is the outrage of the scorned lover, not the revolutionary. Good satire punches up, not down, and Mr. Singh follows the rule. It’s true, Singh is far from innocent: Despite not being Sikh, he’s happy to give that impression if he cuts a more ‘picturesque’ ethnic figure in a turban. But he’s hardly the villain. His Hindu cousins in Toronto’s suburban towers might be horrified at Singh’s head wear, but no one in the Canadian media or publishing elite cares much to ask…… Singh has his uses, until his fall. A novel that humorously explores multicultural identity in Canadian identity, particularly in the world of Canadian culture and writing.